As a Language Arts teacher, it was in my curriculum to teach high frequency college level vocabulary words to my students. I had books, worksheets and other materials, but it was never quite fun enough for the students. They rather stare at a wall than try to learn and use these words. After one vocabulary lesson, I asked my students if they’d like to play a game using the words. This of course piqued their interest and they decided to go for it. I had to wing it, because I actually didn’t exactly know what I was going to do for a game. 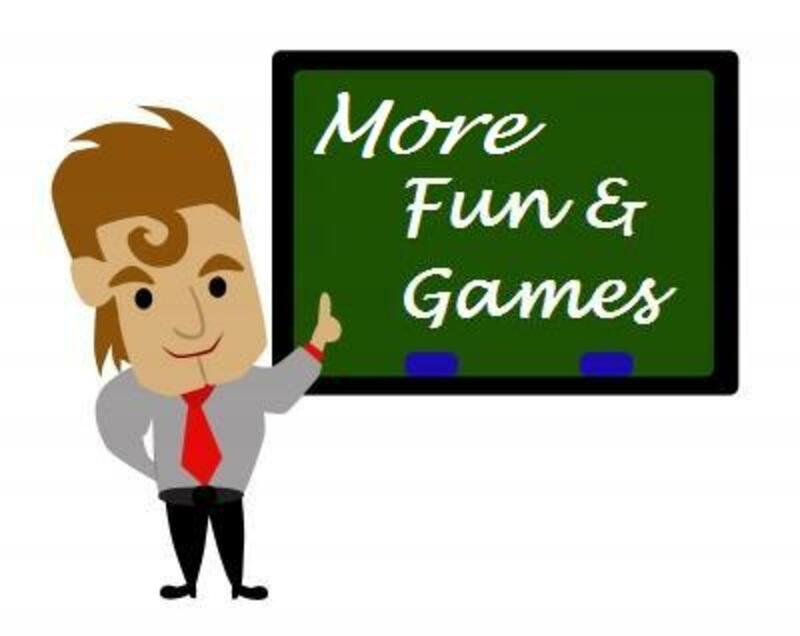 I have played many vocabulary games as a student myself, but none of them stood out to me as ‘fun’ and educational at the same time. I decided to use the premise of three different games to keep it interesting: Charades, Taboo and Pictionary. All three required the knowledge of words and their definitions, so they seemed perfect to mix, plus there was the added bonus of using other senses to learn the words. That day we played a very rudimentary version of each kind of game using that week’s vocabulary list, but the students were thrilled anyway. Participation was at its max since they were getting so into the competition of the games. The next day, a student approached me and said she had been thinking the night before of the games we played (which I thought was awesome!) and came up with a name for it: Shabooinary. The ‘sh’ stood for charades, the ‘aboo’ was for Taboo, and the ‘inary’ came from Pictionary. I thought it was brilliant! Hence, the vocabulary game Shabooinary was born. For Act It cards, students had 5 seconds to look at the word, think about what they would do, and then act out the meaning of the word, just like they would in charades. 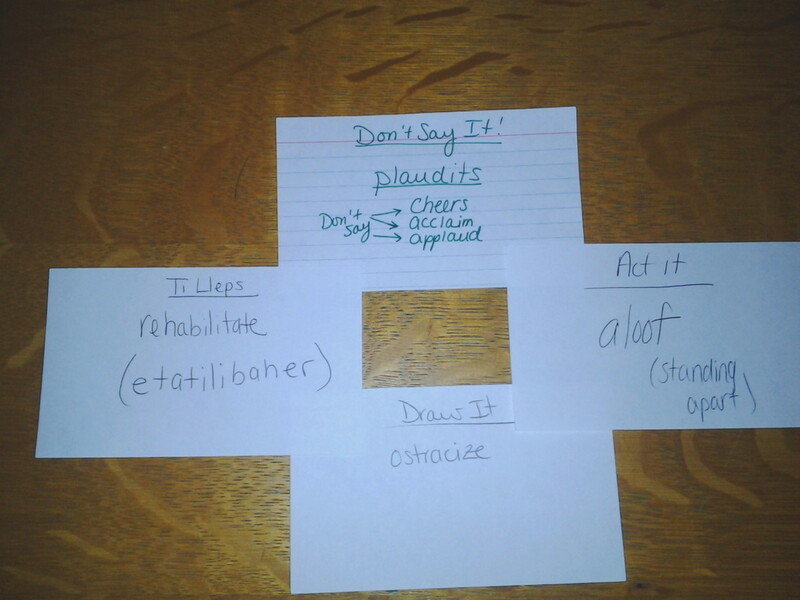 For Don’t Say It cards, students would see the answer word and then a list of words that are close to the word or its meaning. They need to get their team to guess the answer word without saying any of the other words. For Draw It cards, students again had 5 seconds to look at the word, decide what they would draw, and then draw pictures depicting the meaning of the word, just like Pictionary. For Ti Lleps cards, which is ‘spell it’ backwards, students would be given a word, and each team member would take turns saying a letter of the word spelled backwards. Use It cards were for sentence practice: students had to use the word as a certain part of speech (noun, verb, adverb, adjective, depending on the word) and give a sentence of at least ten words. Antonym and Synonym cards had similar functions: the student would be given an antonym or synonym of a word and they have to figure out the word. To make the cards, I used blank notecards and a light colored pen (too dark and the sneaky students can see through the cards!). Using my school issued vocabulary book, I created at least four cards for each of the categories with the words for that particular week. In the beginning, I only had about 20-30 cards, but for each subsequent week,I would add the cards that went with the new unit. Due to that, students were more likely to retain the words and their meanings since they were repeated every week. Would you play this game in your classroom? Read the word on the card silently. Draw a picture on the board that symbolizes the meaning of the word. No speaking or gesturing. Read the word on the card silently. Act out the meaning of the word. No noises or air spelling of words. Read the word on the card silently. Read the words beneath the word as well. Without saying any of the words on the card, give hints to your teammates to help them guess the correct word. A word will be given to you by the teacher. Each teammate must take a turn spelling the word backwards, one letter at a time. No helping. A word will be given to you by the teacher. 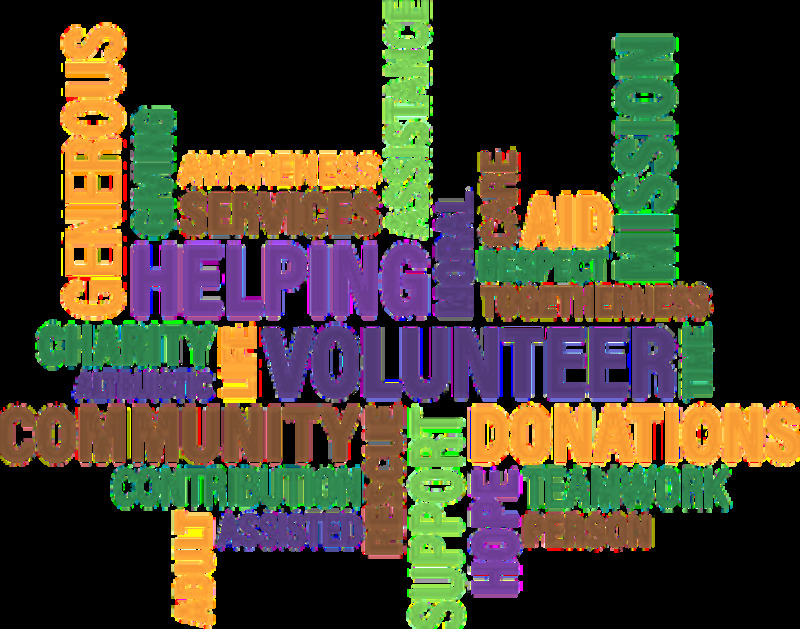 Use the word in a sentence with a context clue showing that you understand the meaning. A word will be given to you by the teacher. You must provide the synonym of that word. A word will be given to you by the teacher. You must provide the antonym of that word. 1.Divide your class into groups of at least four students per group (I had at least five in my groups since I had thirty or more students). 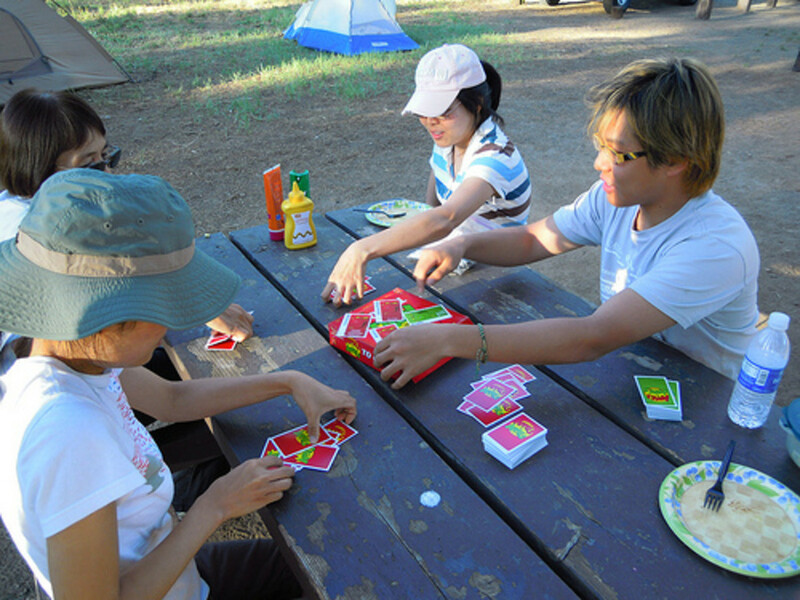 Explain that each member of the group has to take a turn picking a card and completing an activity. While a group is playing their turn, all other groups are quiet. 2. One member stands, chooses a card from the deck, reads it, and hands it back to the teacher (unless it is a Don’t Say It card). Standing in front of the classroom, they must get their team to guess the correct word before one minute is up. 3. If the team does not say the correct answer in the allotted time, the next team gets a chance to play the same card as a bonus chance. This repeats until an answer is found. It is helpful because students, if confused, can see different perspectives from the other teams and use that to remember the meaning of the word. I used an old Wheel of Fortune home edition spinner for the points. I even incorporated the ‘free spin’, ‘lose a turn’ and ‘bankrupt’ options, making the game more interesting. The kids loved it, especially since ‘free spin’ was used as a multiplier for points. If such a spinner is not available, point values could be preset. For example, in round one, each card could be worth five points. In round two, each card could be worth ten points, so on and so forth. Each team must decide on a single answer before saying it. This prevents five students yelling different answers all at the same time. If a team is loud during another team’s turn, they forfeit either some of their points or their next turn. Consider giving an incentive. I offered five bonus points on the quiz for the winning team. Don’t accept random guesses. The students won’t learn anything that way. Use the game itself as an incentive. 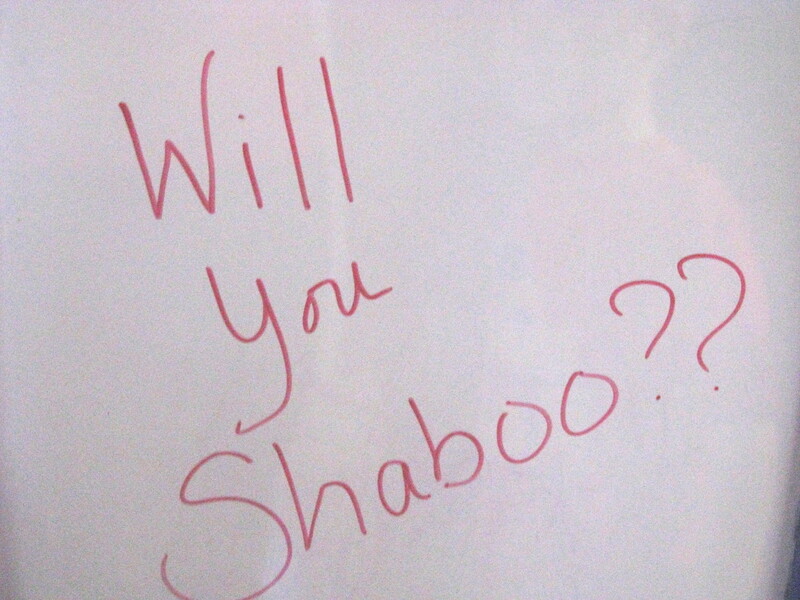 I would write "Will you Shaboo?" 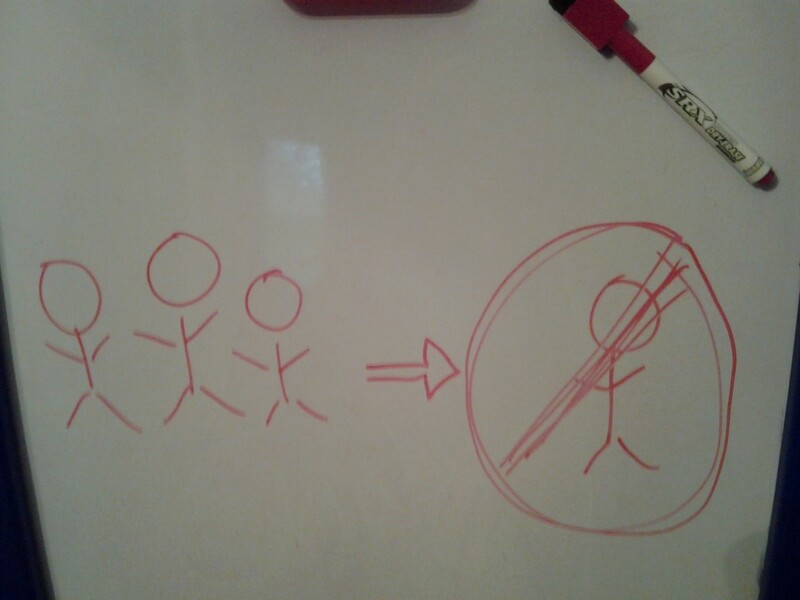 on my board so my classes knew that I expected them to exhibit proper classroom behavior or we wouldn't play the game. I have to admit that my teaching career has been based on finding the best games to play, or else the students get bored. They become so competitive that they even forget that they're learning the language. Thank you for sharing the games, will try them out. Thank you both, alocsin and tammyswallow! My students and I had so much fun with this game, and I know they learned so much from it. Thanks for reading and commenting! Fun and learning! What a fantastic combination and suggestion. This is a great hub! Excellent ideas that I'm going to try out. Voting this Up and Useful. This is a good idea to get the students animated and engaged in the topic. I agree with the hubbers above, you should market it. If you don't have the resources or time to do it yourself. Why not approach a toy manufacturer and license the idea to them. Just a suggestion. Voted up useful and interesting. Thank you very much, missolive, for your comment! It is much appreciated! Congratulations on the Hub of the Day and for sharing this with us. Great tips and tools. 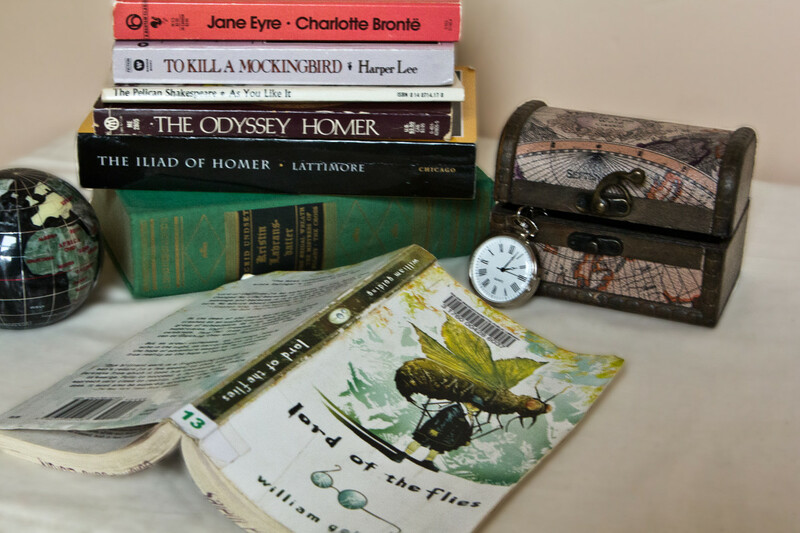 I am glad to have included a link to this hub from my Improve Reading Speed hub. Voted up and bookmarked - continued best wishes to you! jamterrell, thanks for reading and for your comment! I passed it on to my proffessor she said she is going to introduce it in lecture thursday..
rebeccamealey, you're right; when students do pay attention, it makes learning awesome because they are active participants. Thanks for reading and for the congratulations! First of all, any thing that is fun and engaging for students is 100 percent awesome because they are paying attention. This is Action Based Learning in a sense. The hand is the cutting edge of the mind. Congratulations Teacher! Those of you who use it in your classrooms, please let me know how it works for you! Thanks for everything! I saw this when it first came out but I've been so busy that I haven't had a chance to read it. Wow! What a fantastic game! I will definitely be bookmarking and using in my classroom immediately. Thanks for the great game and congrats on your hub of the day. Great Info. I will be refering my daughter to read this hub. She teaches some sort of special education class. Congrats on being named the hub of the day. 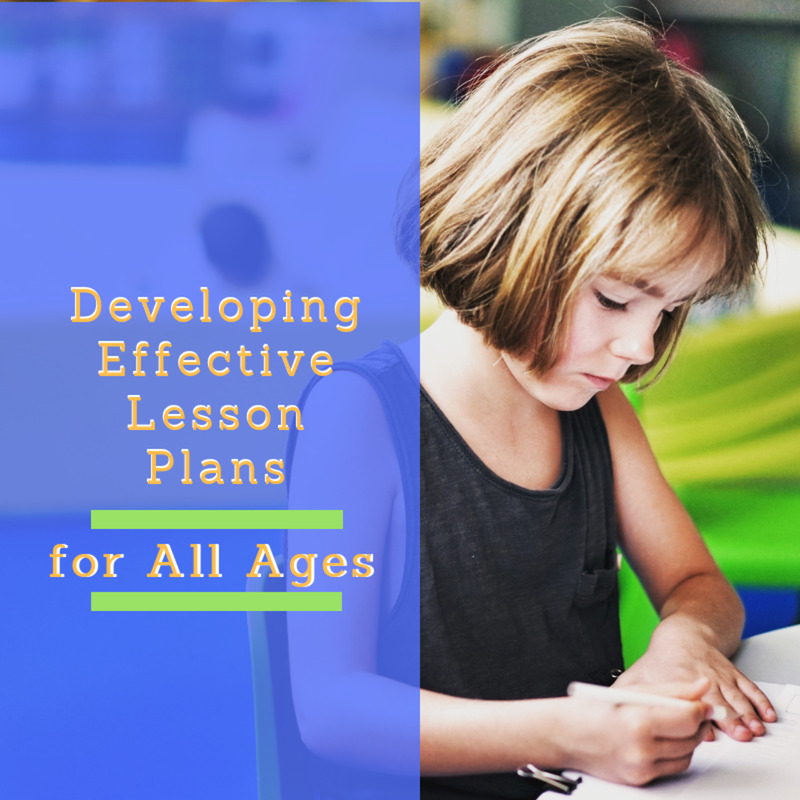 This is a great resource for so many teachers! Thanks for sharing. Congrats on getting Hub of the Day! GReat idea, and what patience to actually produce a new game! I like Scrabble too, and I'm also a teacher. I trust your students not only learned new words, but how to use and do use them in their commnnication and in their essary writing! Kudos to you and your students!! Learnfromme, I've been meaning to read this hub and seeing it was "hub of the day" reminded me. I love this game! It incorporates different learning styles and is very engaging. This is something that could work with any group that needs to learn vocabulary, not just ESL! Voted everything but funny and I am bookmarking this one. Thanks for sharing and congrats on making it for "Hub of the Day!" This is a really great game idea. And you really ought to pursue the idea of getting it packaged as a game. You could even approach some of the companies that sell games and see if they would be willing to pay you for the idea and let them run with it. primpo, I bet college students would love this game instead of traditional studying methods. It could make classes like BioChem seem like a blast! ;) You'll have to let me know if you use it in college and if your daughter's teacher likes the idea. Thanks for reading! leahlefler, I appreciate your comment. I bet you would have been a great student! ;) It really does cement the words in the students' minds; how can you forget when your classmates are in front of the class acting silly to represent the meaning of the word? Thanks for reading! asmaiftikhar, thanks for reading. I'm glad you found it interesting. As far as an ESL syllabus, I'm sorry that I cannot provide you with one since I am not an ESL teacher. One of my friends, an ESL teacher, loved the idea of the game and used it in his class; that's why I mention it can be used for ESL. Thanks again! I love that you let a student name it for you! Thanks so much for sharing:) BTW Your publications here on Hub pages are copyrighted and belong to YOU. If you want to package this and sell it contact me over the break. Fantastic! How creative. Thanks for sharing with the community here! And congrats on the Hub of the Day! What a fun and creative way to teach vocabulary to a class! Acting it out and drawing the concept are sure to cement new word ideas in the kids' heads, and making a game out of it makes learning fun! I would have wanted to be in your class when I was a kid! Well done dear the use of words is really tricky and interesting.Thanks for sharing that game.And it is requested you plz provide more information;related to efl syllabus.Thanks alot.voted up! Just History, thanks for the vote! The game is so much fun that the students don't even realize they're learning. Whaaa!! This is such a cool vocabulary game! I'll have to share it with my English teacher friends! formosangirl, glad you find it interesting. Have fun with it! Interesting. Will try the games with my kids. Ardie, my apologies: you're right. A trademark isn't that expensive. I was thinking of the patent information I had looked up for reference. Patents are really expensive. I'm really glad you appreciate this! :) Thanks again for stopping by! Yikes! I assumed (I know the old saying about assume and u and me, but I STILL do it) getting a trademark was free to nothing. Its super kind of you to share even though someone might steal the idea. I know I apprciate it. Oh wow, this is a very in-depth game! Have you thought about getting it trademarked now that you have it on the web? It'd be a bummer to find out some schmuck copied your idea, put it on the market, and made a ton. I think I will use a smaller version of your same game to help my kids with their vocab words. Thanks and keep writing, I love what Im seeing!